 Citris Serret S.L is a company speclialized in citrus, with a particular focus on taste.Our strenght is Quality rather than Quantity, assuring however the continuity of our lines during the whole season. We produce, pack and comercialize 9.000.000 kg of citrus. During the summer season we export 2,500,0000 kg of stone fruit, taking advantage of our strategic position between Valencia and Lérida. Our warehouse is situated in Bitem (Tarragona) and thanks to our new depot only 1 km away, we will be increasing our production the next years. We have 3 premium brands: Citrics Serret, Oiseau and Compass. Internal Quality is our compromise and therefor we pack the fruits directly from the field. We believe that the commitment of fresh tasty fruits, depends mainly of the picking process, harvesting the appropriate variety at the adequate moment of ripeness.